“There is no I in team” This is a motto I have always embraced and throughout my professional career I have been fortunate to be supported by some of the most competent and sincere individuals that I have ever met. 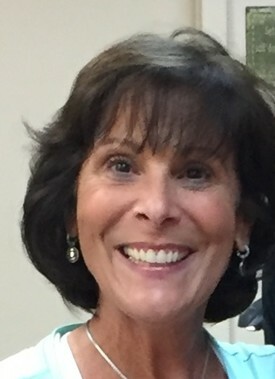 Re has 35 years experience in the dental field. She has been with my office for 9 years. She is known to our patients as the first friendly hello when they come in. Re is the “GO TO GAL”. There is not a concern that she will work tirelessly to resolve. She believes as strongly as I do that people should be treated as family. Honor is my surgical assistant. 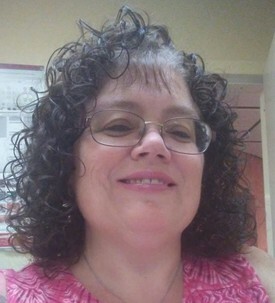 She has been in the dental field 29 years. She has been with my practice for the last 13 years. She shares the same philosophy that I do, that complete patient care and comfort are our first priority. She and I work closely together to insure we provide our patients with a comfortable, attentive and pain free experience. David completed his hygiene program at Bergen Community College. 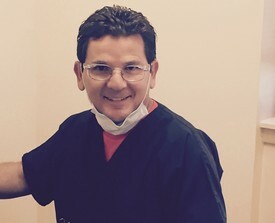 He has been a hygienist for 16 years and with our practice for 10 years. His care, concern and professionalism are unsurpassed. Our patients are always impressed with the time and patience he gives each and every day. 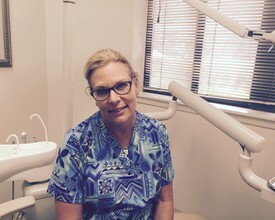 Dawn has been in the dental profession for the last 30 years. She joined our office 6 years ago. She is very much our “behind the scenes” director. She is intelligent and organized, always working to ensure that the office runs smoothly. We often need specific materials, implants or tools for each procedure we do and from that prospective Dawn oversees each patient experience.